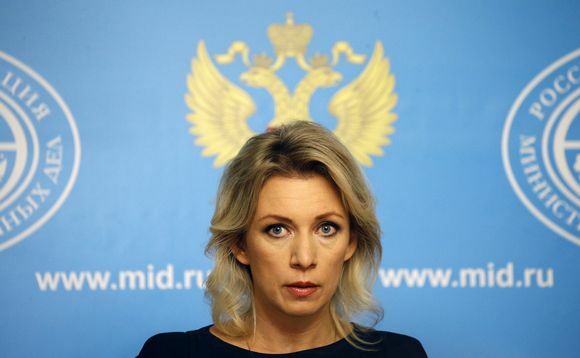 Russian Foreign Ministry press department head Maria Zakharova has accused the Finnish security and intelligence police Supo of Russophobia, following reports that the agency suspects its eastern neighbor of a land-buying programme for military purposes. According to reports by Russian news sources Rambler News Service and Ekonomika segodna, the Russian Foreign Ministry has accused the Finnish security police Supo of Russophobia, or anti-Russian sentiment. The reaction followed news reports earlier this week that Supo has speculated that Russia could use property it has purchased in Finland as accommodation for its military. Supo’s assessment was included in a report provided to Parliament’s Administration Committee in September. "Frankly speaking I don’t understand how [people] can live in constant fear. It’s really approaching paranoia," said the Russian Foreign Ministry’s information and press unit director Maria Zakharova. The spokeswoman went on to describe the report as pure Russophobia. "They don’t understand that the continuous intimidation of its own people will eventually lead to problems. At some stage the phobia will become a mania," she added. Supo’s concerns are that property purchased in Finland could be used to accommodate soldiers from a foreign state in a crisis situation; or that access routes could be cut off if they are owned by foreign entities. According to information obtained by Yle the Defence Ministry has reviewed the background of real estate deals involving non-Finns and ways to intervene. Chair of the Parliament’s Defence Committee Ilkka Kanerva said however that the Supo report did not mention Russia by name in that context. However the report does refer to Russia’s "hybrid warfare" tactics in the prelude to the invasion and annexation of Crimea.